Agni - Ayurvedic Village, Mumbai, Maharashtra - Mumbai, India | Costs, Consultation, Treatments, Doctors. 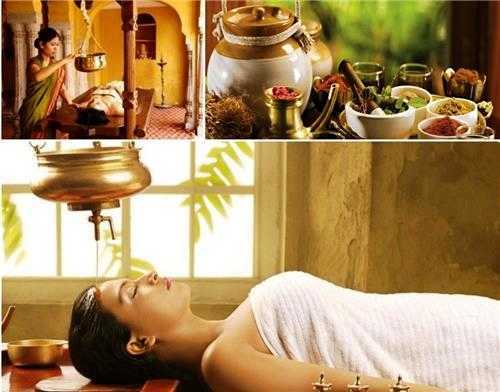 Agni Ayurdeda has a wide range of Ayurvedic Panchakarma treatments, i.e poorva karma, pradhana karma and pashat karma. Poorva karma includes snehanam, swedanam and different kinds of therapeutic massages like potali swedan, etc. Vamanam, virechanam, vasti, nasyam and rakta moksha as pradhana karma (Panchakarma). Ahara, Vihara, proper rest and rasayan chikitsa are pashat karma. Also, Agni Ayurveda offer special Kerala chikitsa like pizhichil, uzichil, navarakizhi, shirodhara, shirovasti, etc. 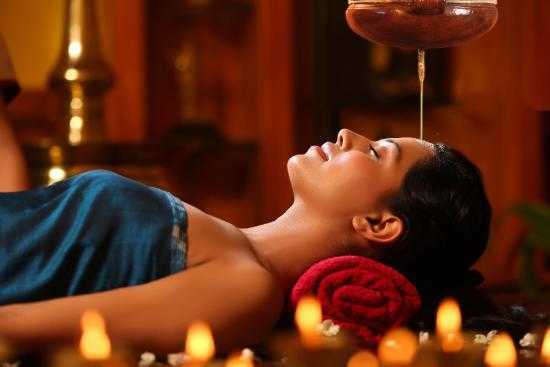 All the Ayurvedic treatments protocols focusing on specific illness like neurological, musculo-skeletal, respiratory, cardiological, genitor-urinary, gynecological, geriatric, etc. and wellness packages like detoxification, rejuvenation, immune-modular, physical and psychological relaxation, slimming, anti-obesity, healthy spine, females over 40 years old, general body fitness, post delivery care, beauty and skin care, etc. Modern Day management of PCOD is focusing mainly on hormonal therapy, which is of less sustainability. Being a lifestyle, dietary or hereditary disorder, Ayurveda can help you to handle this health concern in a natural, herbal way, which is sistainable and devoid of side effects. 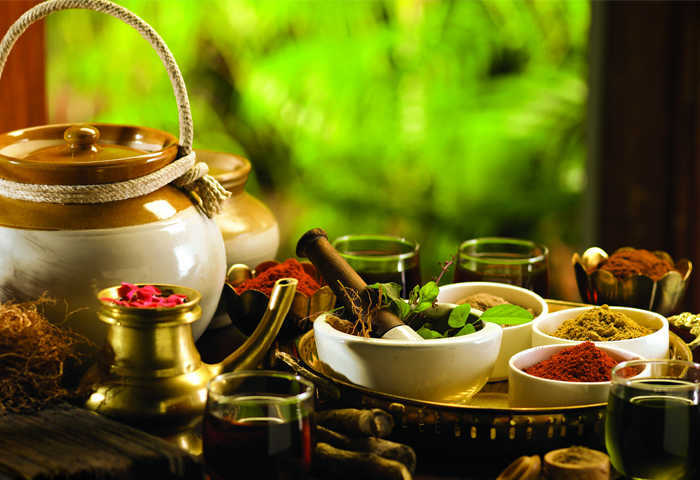 Prime therapies will include udvartana,Patra Pinda Swedana, Jambeera Pinda Swedana, Dhanyamla Dhara etc. Final line of therapies will be finalized after consultation with our inhouse doctor. Along with the above-mentioned ways of fighting against the sugar levels in your body, the patient can undergo Panchakarma or the five purification process. Often, the toxins in the body can hamper the balance of the doshas altogether. 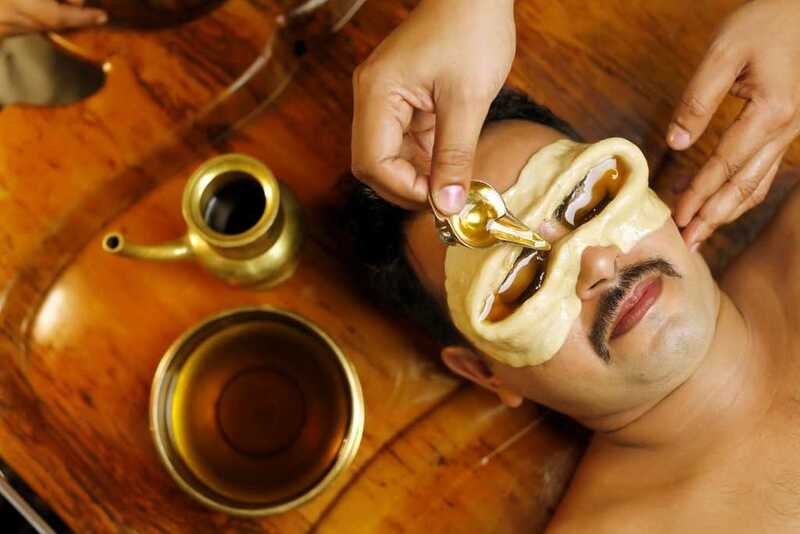 These toxins need to be loosened up by preparatory oil massage called as Snehana and steam therapy of Swedhana. Once this stage is completed successfully, it means that the body is now ready for the cleansing process. 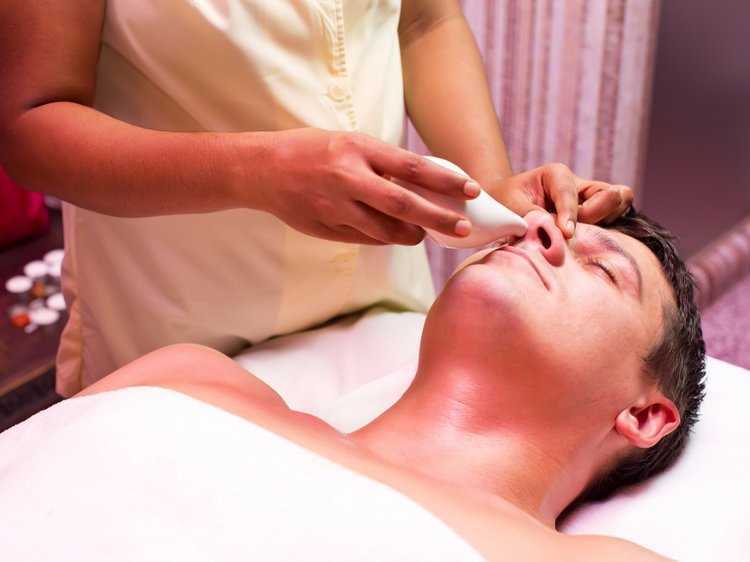 One needs to take therapeutic practices like enema (Basti), purgatives (Virechana), emetics (Vamana), nasal medication (Nasyam) and blood cleansing (Rakta Mokshan). 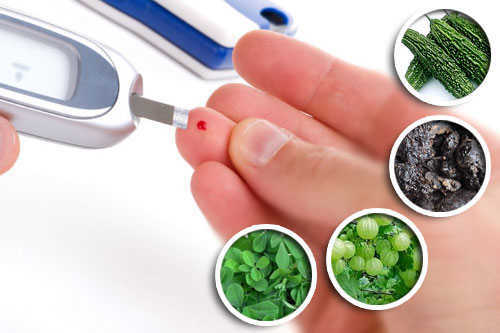 Panchakarma is a better treatment for Type II diabetes as per the doctor’s expertise. For obese patients, the preparatory practice of Swedhana acts best and aggravates Pitta. It is believed that obese diabetics can manage all the physical stress the body undergoes during the detoxification process and benefit to the most by the therapies. 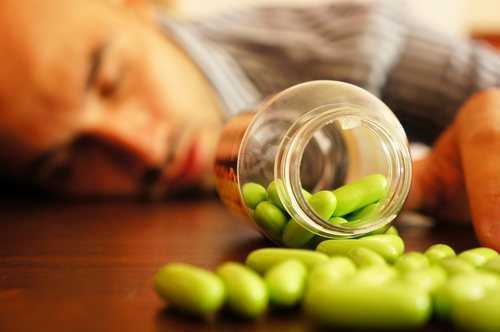 However, the lean type patients with excessive Vata are advisable to not indulge in Panchakarma. For them, the preferable method is to focus more on Ahara, Vihara and Aushadh to increase the dhatus. 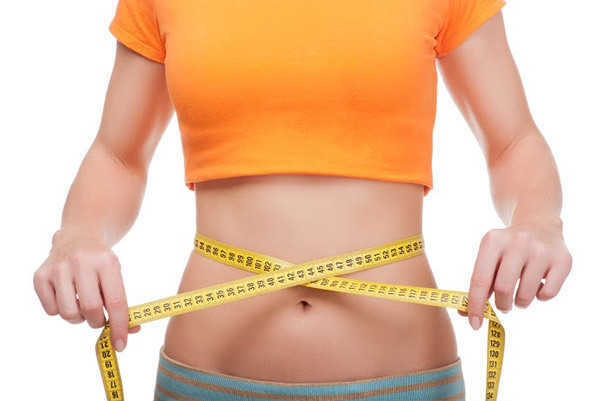 Ayurvedic Village offers a unique traditional Ayurvedic weight management and metabolic boost program. Our specially designed ayurvedic diet and weight management therapies, mainly panchakarma, will help you manage your weight and boost your metabolism. Panchakarma is a scientifically proven ancient detoxifying technique that is wisely tailored to cleanse your body. We aim at guiding and taking you towards an enduring lifestyle change which will prove to be a boon to your overall well-being and happiness. If you find pleasure in devouring delicious treats, no one gets to take that away from you. Just make sure you work out, stay fit and take enough rest so that you can continue to do so for a very long time to come.